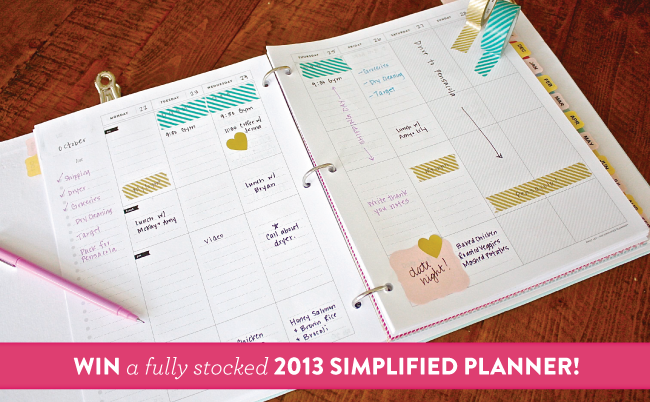 Win a 2013 Simplified Planner! ** Congratulations to our winner, Stacy Taylor! 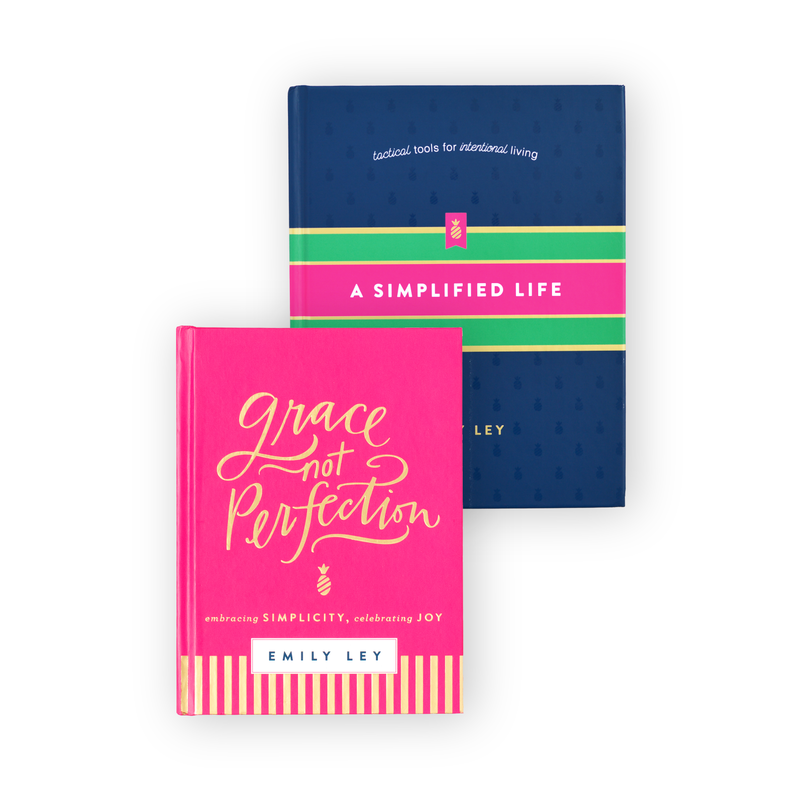 Stacy was randomly selected to receive our very last 2013 Simplified Planner! 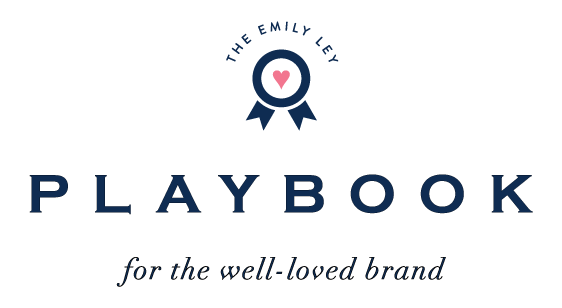 Stacy, send your mailing address to shop[at]emilyley[dot]com and we’ll send your beautiful new planner your way! Merry Christmas, friends! I’m back home with my family soaking them up and enjoying my hometown. 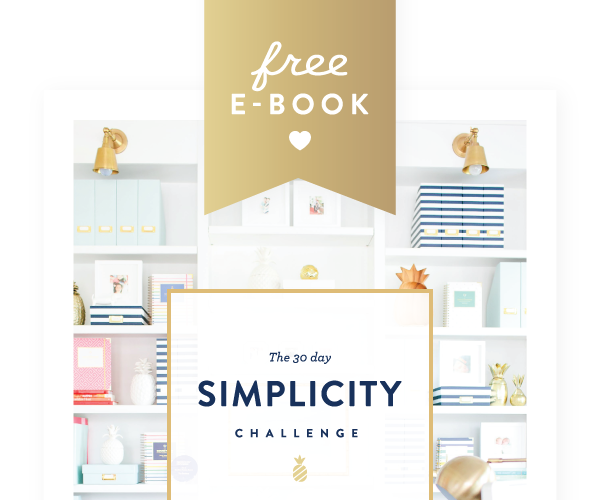 With 2013 just days away and only a handful of Simplified Planners™ left on the shelves, I wanted to give one away here on the blog! To enter, simply leave a note in the comment box below. All I want to know is what you’re most grateful for in 2012. We’ll choose the winner at random on December 31! 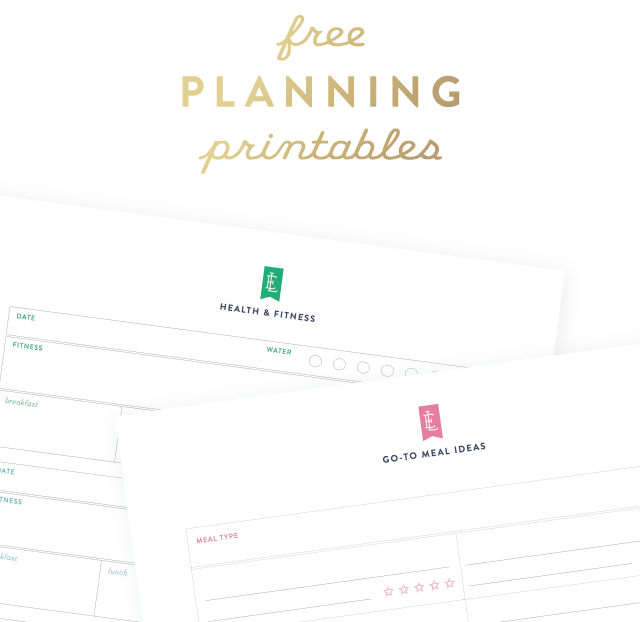 You’ll receive a fully stocked 2013 Simplified Planner (including a Weekly Calendar Set, Dividers, Project Planning Sheets, Tending Sheets and Grocery Sheets!) 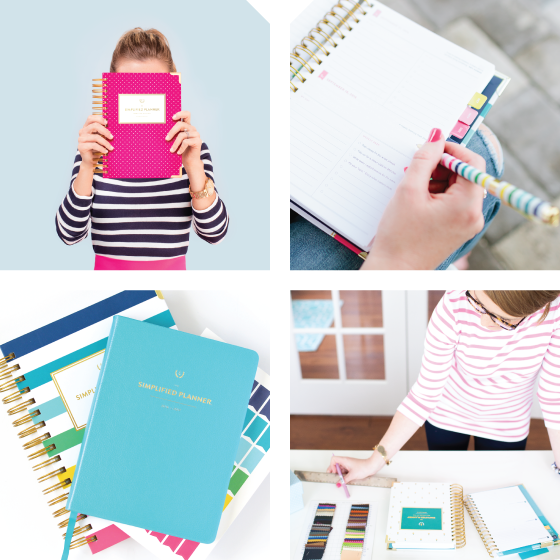 Remember, our 2013 Simplified Planners wont be back in stock until Summer of next year! 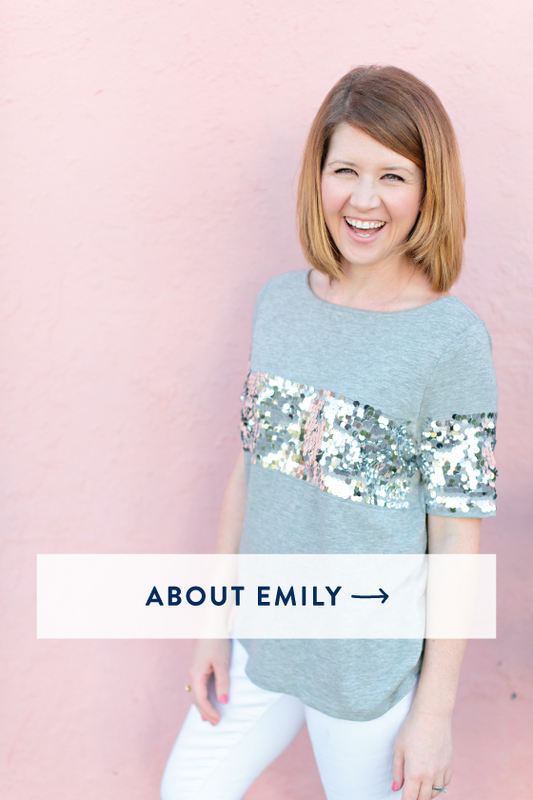 (And if you head on over to emilyley.com and want to get your hands on one of the last ones, we’re offering free shipping through January 1). Yesterday was an amazing day. Watching Brady experience so many of my family’s traditions was magical. Wishing you and your families so much joy in the last few remaining days of the year!